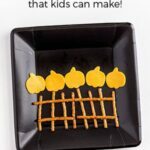 These frozen applesauce snack bites are the perfect treat for your kids this summer. 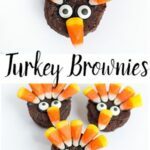 They taste delicious and are super easy to make! My kids just love them. The Secret Life of Pets © 2016 Universal Studios. All Rights Reserved. 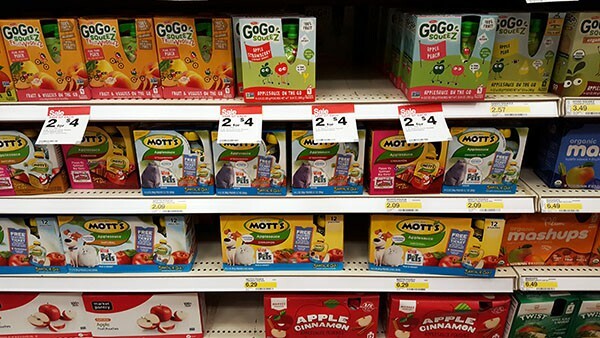 My kids are big fans of applesauce, so we buy Mott’s® Applesauce Snack and Go Pouches every single week. Seriously. 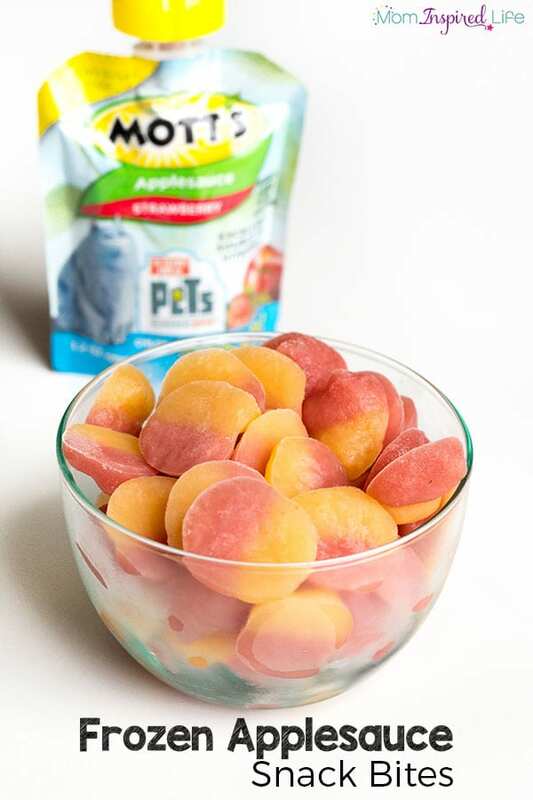 I put them in the diaper bag for on-the-go snacking, we take them outside to snack on while playing and I often use them to make frozen applesauce bites. 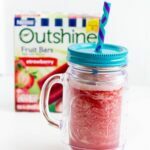 We love that they come in a wide variety of flavors like original, strawberry, mango peach and mixed berry. 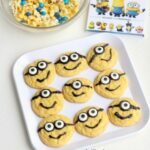 They all taste fabulous! 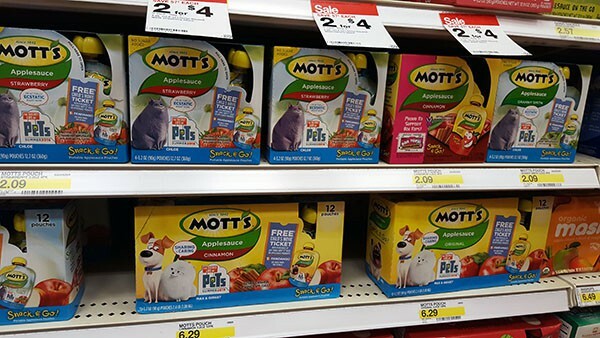 While we were shopping in Target the other day, I went to grab the Mott’s Applesauce Snack and Go Pouches off the shelf and noticed The Secret Life of Pets packaging. 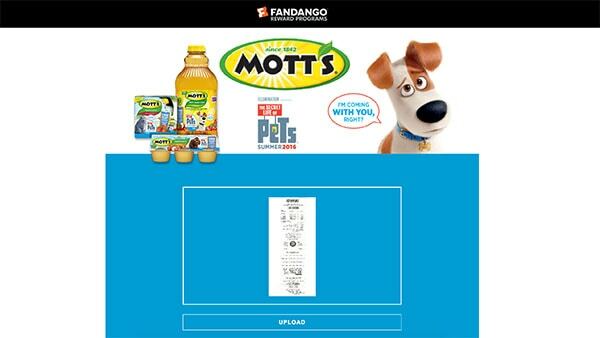 It said that I could get a free child’s movie ticket* for The Secret Life of Pets if I bought 3 Mott’s Juices or Applesauce and an additional $8 movie voucher if I bought any 5 Mott’s Juices or Applesauce (*$9 child admission, restrictions apply). Purchases of 5 are eligible to receive the free child’s ticket as well as the $8 movie voucher! Now that’s awesome! 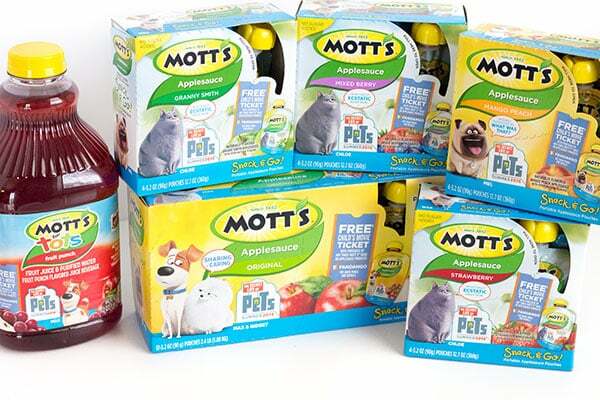 Since we were already planning on seeing the movie in the theater, I jumped at the chance to get the free tickets and bought 4 packs of Mott’s Applesauce Pouches and one Mott’s for Tots 64 oz juice that I could use to make popsicles. Now I was all ready to get a bunch of frozen treats prepped for the kids this week! 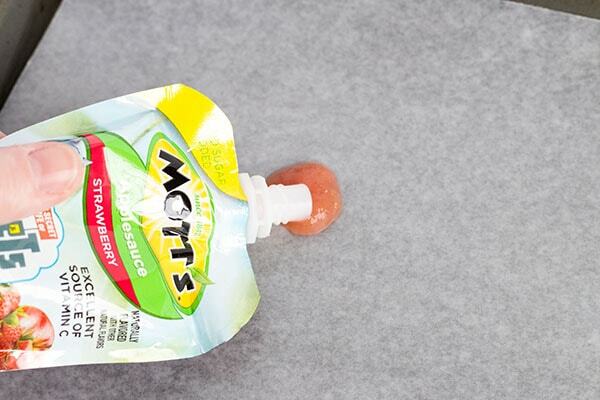 Remove the lid from an applesauce pouch and begin squeezing bites size drops of applesauce on the wax paper. My kids love it when I mix flavors to create unique flavor combinations. Today I combined Strawberry and Mango Peach. To do this, I just held one pouch in each hand and squeezed them both at the same time. This flavor combo is amazingly good! Make as many applesauce bites as you would like. I like to fill up the whole pan. 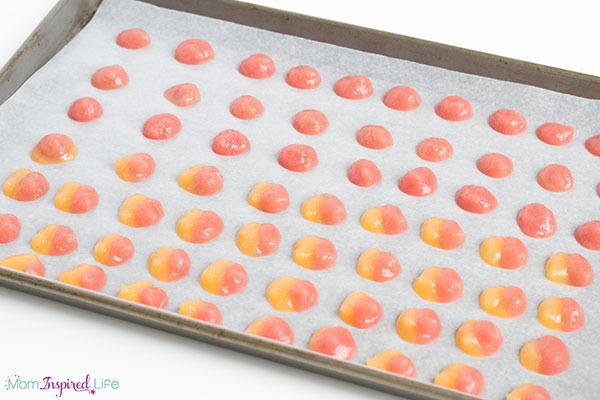 Then put the cookie sheet in the freezer and leave them there for a few hours. 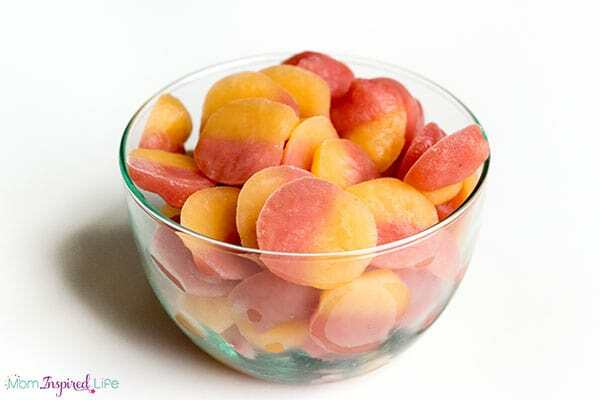 Once they are completely frozen, quickly remove them from the wax paper and place in a freezer bag or other container that can stay in the freezer. 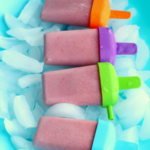 Now your frozen applesauce snack is ready to enjoy! 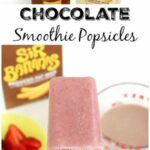 Pour some into a bowl and invite the kids to cool treat! 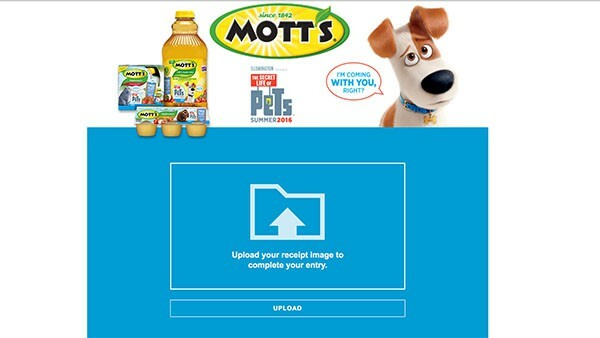 Later that night, I got on my laptop and followed the directions on the Mott’s Applesauce package to claim my free movie tickets. It was a super simple process. 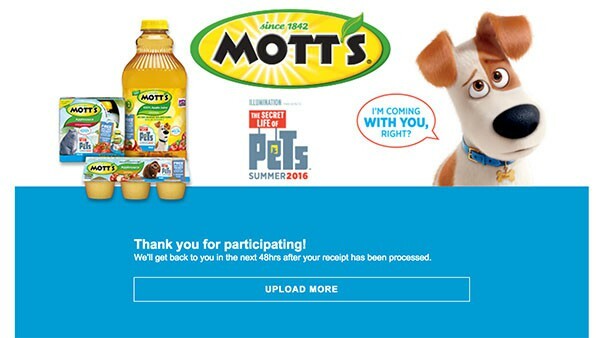 All I had to do was take a picture, go to the website and sign up for an account, quickly upload the image of the receipt and submit. It tells you they are in the process of reviewing your receipt and that you will be notified within 48 hours. I also wanted to let you know about a great Target Cartwheel deal! We’re super excited about seeing the movie with our free movie tickets. 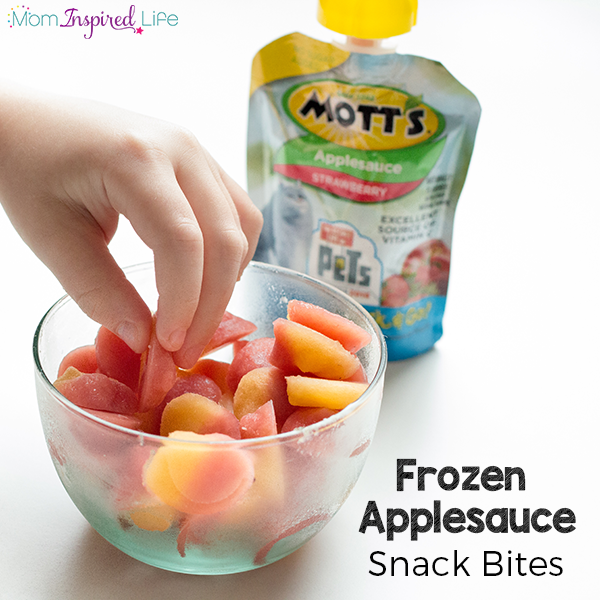 In the meantime, we will be enjoying these delicious frozen applesauce snack bites! Click here to check out even more special offers and recipe ideas!